Summer is closing in on us, and the warm, spicy colors and fragrant fall is approaching. 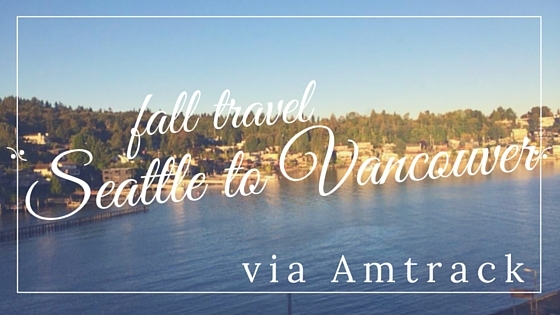 Fall travel is one of my most favorite things. I would classify this in my #100DaysofHappy to go anywhere in the fall. Crowds have subsided, the temps have dropped, local foods and drinks are warm and cozy, the colors are majestic. Some of the best travel plans are the ones that include a good healthy dose of reds, oranges, yellows and golds. 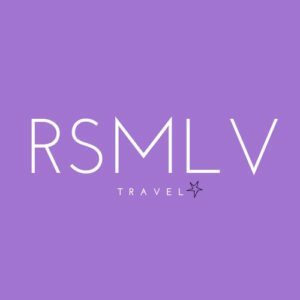 May I recommend as you begin your travel plans, a look into traveling from Seattle to Vancouver via Amtrack? There are many ways to cross the United States and Canadian borders, and I have tried three different ways: automobile, airplane and train. My top pick? By train, hands down. 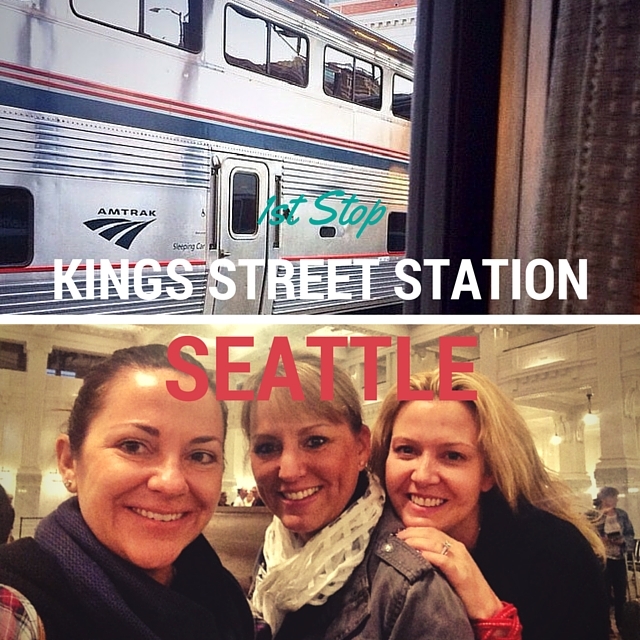 The train departs Seattle from the King Street Station which is an excellent way to begin your journey. The station is gorgeous. Originally opened in May 1906, the station had undergone renovations throughout the 40s, 50s and 60s, modernizing the original ornamental plaster ceilings and glass ball light fixtures. A recent historical rehabilitation in 2013 has helped to create a look and feel as close as possible to when the doors opened in 1906. The waiting area is completely enclosed and the staff was very friendly and accommodating. We needed some handicapped assistance with my girlfriend who had broken her foot, and required a scooter. We were escorted through the lines, assisted with baggage, and seated comfortably while we waited for the train. There is also a restroom facility inside the station. However, grab your coffee before you get there, as no vending available. Departure time for Seattle to Vancouver happens pretty early in the morning, since it is about a 4.5 hour train ride. Don’t let the time discourage you because the ride is well worth it. 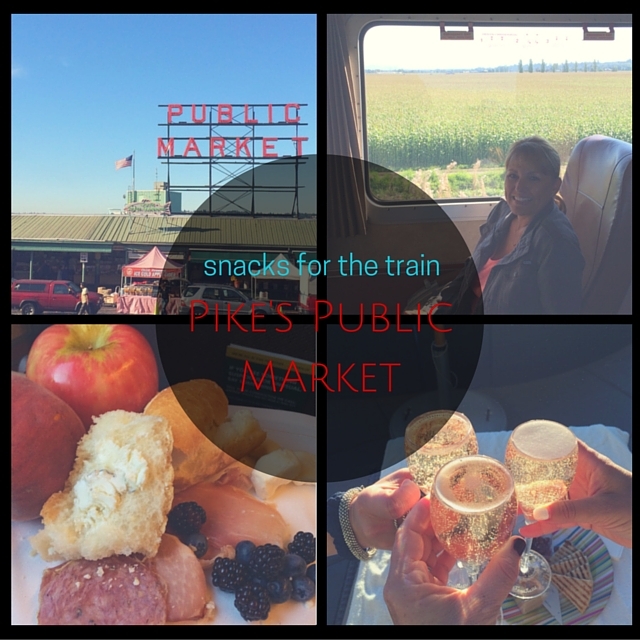 During your stay in Seattle, take some time to head over to Pike’s Place Market and load up on some train snacks. We selected fresh cut meats and cheeses, baguettes, fresh fruits, and special French pastries from our favorite French bakery at the market, Le Panier. Don’t forget your coffee, water and maybe a little champagne! Our friend was celebrating her 40th birthday the same day as our train ride, so we brought along some bubbly to celebrate. There is a food car, however, selling drinks and snacks during the trip. We also upgraded our tickets to Business Class for the much appreciated leg room, and great window seats for some of the most picturesque views I have ever experienced. 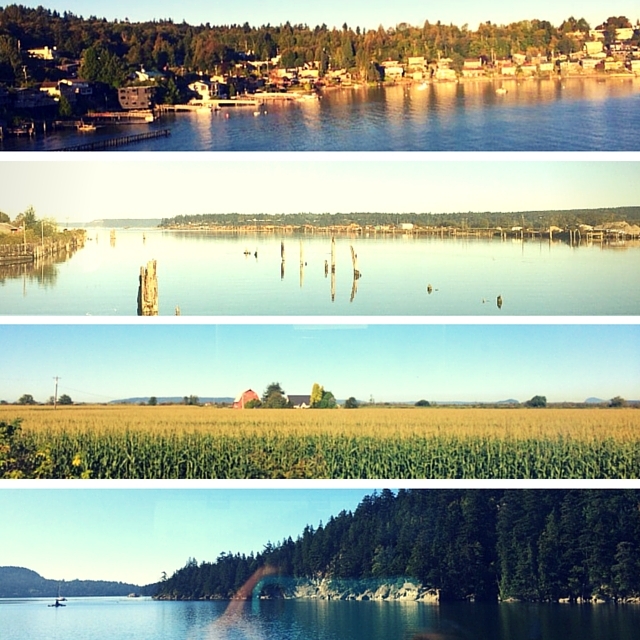 Lush, green forests, tiny friendly towns, like Edmonds, Mount Vernon and Bellingham, where folk stand near the railroad tracks to wave as the train goes by, rivers, lakes, and oceans. Truly, a breathtaking experience through the Pacific Northwest. Immigration services all done inside the train before your arrival into Vancouver, British Colombia. Relaxing. Easy Peasy. Taxis are available once you arrive at the Pacific Central Station in Vancouver, B.C., but a word to the wise, everyone is coming off the train in search of a taxi. We met a very rude couple who walked right in front of everyone in the taxi queue and grabbed the first cab that appeared. Fortunately, several followed quickly and we didn’t have to wait long. 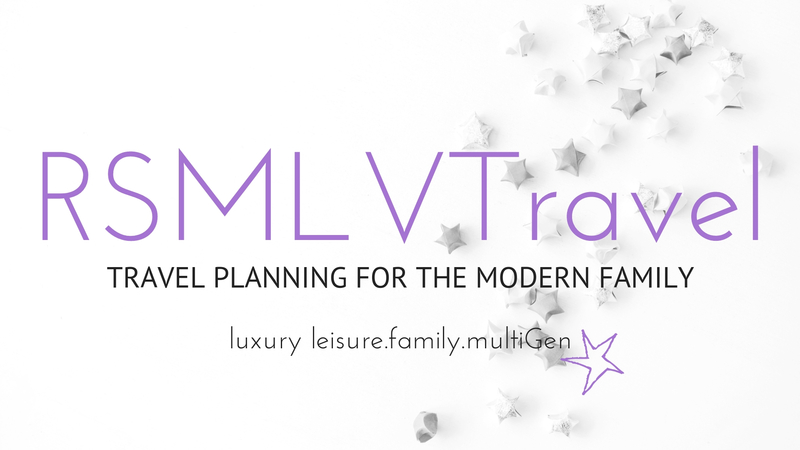 To make the experience even more luxurious, consider hiring a car or limo to whisk you away to your hotel. Stay: Four Seasons Hotel Seattle– Located conveniently near Pike’s Market Place, and other walkable downtown landmarks (also a Target close by for items left behind). The spa is one of the most relaxing spa experiences I have ever had. Rooftop pool is trendy, yet comfortable, with handcrafted cocktails and a sunset view over the Pacific you will never want to forget. You can never go wrong with a Four Seasons. 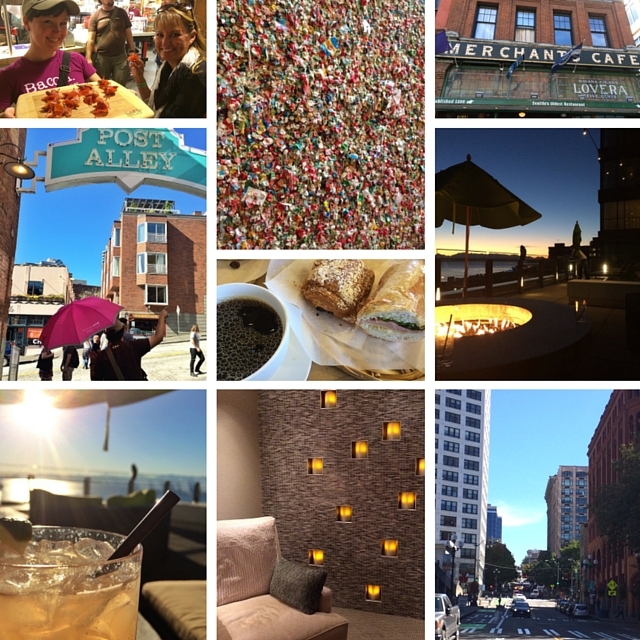 Eat: Savor Seattle Food Tours– Book a 2pm tour and don’t look back. Eat a decent breakfast, but skip lunch and enjoy all the delectable bites introduced to you on this one of a kind food tour through downtown Seattle. My girlfriends and I still talk about this tour, and is earmarked as one of our favorites. For Kitsch: Bill Speidel’s Underground Tour– For the travel history buff, this tour takes you underneath the city of Seattle and talks everything from ghosts, to politics to poop. Seriously. 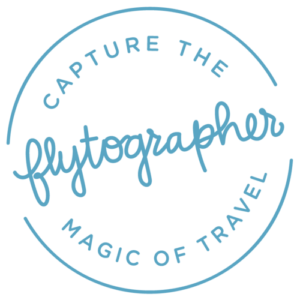 An oddly fun tour and full of interesting tidbits on how Seattle came to be. 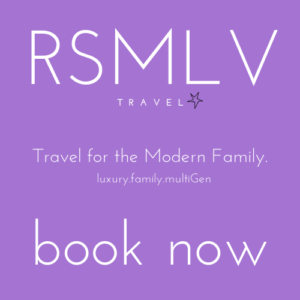 Stay: Fairmont Pacific Rim– I have stayed here twice now, once with my husband and kids, the other with my girlfriends. Both times very different experiences, but both times very phenomenal. Staff, rooms, and amenities are out of this world. Within walking distance to many spots in downtown Vancouver, and what you can’t walk to, grab a house car. Lobby Lounge + Raw Bar is always happening, and I still dream about giovane cafe + eatery + market. 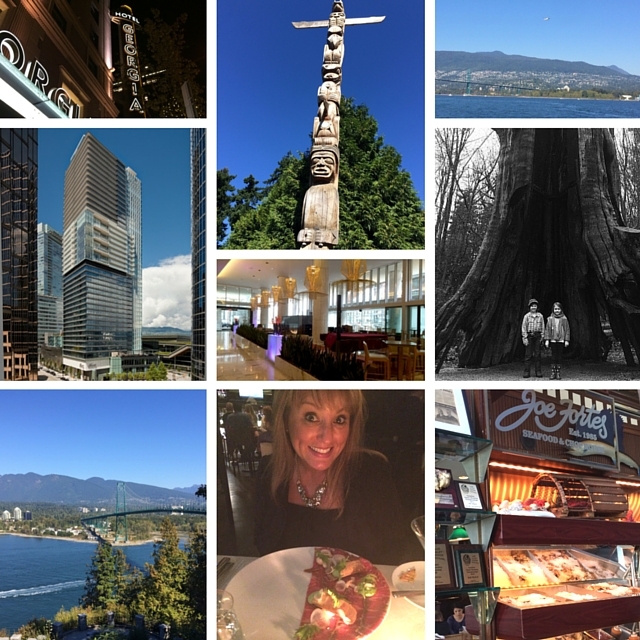 Click to read my review on the Fairmont Pacific Rim. Play: No trip to Vancouver is complete without a tour through Stanley Park. There are different ways to do this, but my favorite, we hired a driver to take us through a guided tour, pointing out historical landmarks and details about the park. The Vancouver Aquarium, also located inside Stanely Park, is impressive as well. Disclaimer: As a member of the press, I was offered spa services at Four Seasons Seattle, and a media rate at the Fairmont Pacific Rim. All opinions in this article are mine.